Symphony’s Chief Revenue Officer, who is trained in law and bioinformatics, has been chosen to assess the scientific credibility of companies included in TEDMED’s editorial initiatives. 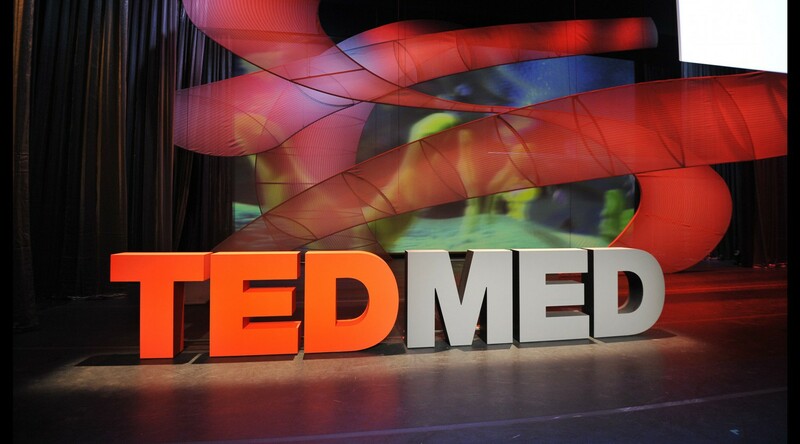 MADISON, Wis., April 11, 2016 — Symphony Corporation is pleased to announce that its own Jonathan Fritz, J.D., M.S., Chief Revenue Officer, has been selected for TEDMED’s new class of Innovation Research Scholars to assess the scientific credibility of TEDMED’s editorial initiatives. Each year, the TEDMED program chooses among nominated and carefully selected candidates of experts across the biomedical spectrum. Fritz was selected among the finalist to represent his perspective in the field of healthcare information technology. Fritz, who has extensive background in both bioinformatics and law, offers a unique perspective on the development and commercialization of technology in healthcare and the life sciences, which he now brings to the TEDMED community. In addition to directing information technology innovation projects at some of the country’s leading health systems for Symphony Corporation, Fritz also serves on the Advisory Boards of the Wisconsin Technology Council and BrightStar Foundation, both of which aim to bring jobs and economic development to Wisconsin through technology innovation. He sees the TEDMED Innovation Research Scholars role as a way for him to continue his supportive role in bringing groundbreaking technologies to market. Fritz holds a Juris Doctor degree from Hamline University and a Master’s of Science in Bioinformatics from The Medical College of Wisconsin. He works out of the Symphony Corporation headquarters in Madison, Wisconsin. Symphony Corporation is a Madison, Wisconsin-based global technology solutions provider that helps healthcare organizations implement, integrate and manage point-of-care clinical management (EHR) and ERP systems as well as applied analytics, applications development, population health management, hosting, and related maintenance and support services. Health care organizations benefit from its ability to deliver a full spectrum of technology services in both the clinical and administrative areas. Symphony’s commitment to quality processes, such as CMMi Level 4, has brought it to an industry leadership position in specialized IT services. Symphony maintains world-class development facilities that are audited for ISAE/SSA and comply with HIPAA and FDA CFR guidelines. Symphony’s outcomes-based approach to Healthcare IT management and product development yields predictable results and cost savings through mature methodologies, repeatable processes, well-tested frameworks, a global workforce, strategic technology alliances, and flexible engagement models. Symphony clients include corporations across the healthcare spectrum, including 65 health systems, state medical societies, health plans, and healthcare technology companies.